If you were involved in powerlifting from the 1990s to the early 2000s, you know about Iron Island Gym. Many of the most prominent powerlifters from the tri-state area traveled to Oceanside, New York to train there together, and also put on meets that got so large that they had to be capped off at 75 lifters. Throughout the years, there were many crews that trained at Iron Island, including one led by Coach Shawna Mendelson, Chris Taylor, Eric Adolph, and John Bernor; another by John Bott; and one by Joey Almodovar. New lifters were routinely joining Iron Island to get in on all of the powerlifting action and knowledge, and it was not uncommon to have over 20 people squatting on a Saturday. Members of Iron Island routinely competed in the biggest meets of the time, such at the APF Nationals, WPC Worlds, and WPO Semi-Finals. On a team level, their proudest accomplishment was winning the Team Championship Award at the 2004 APF Nationals in Baton Rouge, Louisiana. However, by 2006, powerlifting at Iron Island was beginning to come to an end. Shawna opened up her own gym, John and some of the other guys moved, a lot of other team members had real-life issues start taking priority over training … so for many, it was time to move on. 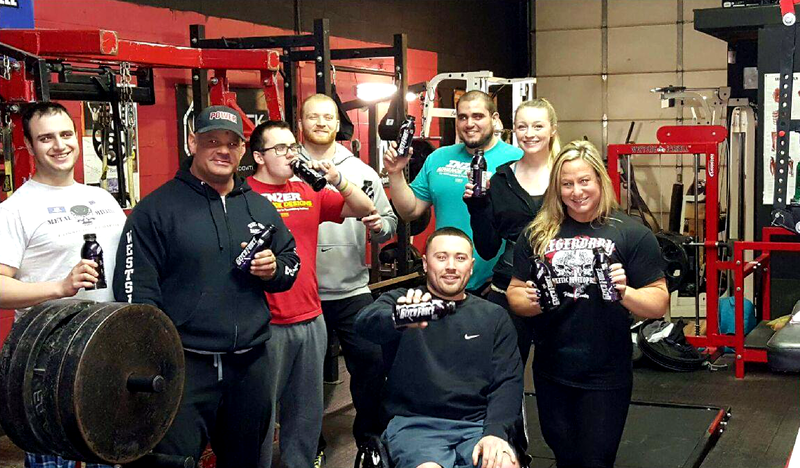 While Iron Island was no more, many of the former team members kept involved with powerlifting in one way or another. There would be training sessions with some of the former teammates once in a while, but nothing close to the same team atmosphere of the Iron Island days. Competing at anything more than a local meet was also very infrequent. By 2009, the energy and desire for the competition and camaraderie of powerlifting started to come back to many of the former Iron Island team members. Lives settled down, and it was time to start serious training again. Coach Shawna Mendelson has continued the legacy of what Iron Island used to be by opening and running her own strength / powerlifting team called Blue Collar Barbell. Blue Collar Barbell is a strength/ powerlfiting team that has been growing since 2011, and we have finally settled into our new home, which is located at 230 Knickerbocker Ave in Bohemia NY. 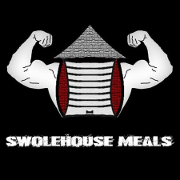 The team is also back to running powerlifting meets; most recently, hosting IPA Regional meets, as well as APF NY State Championships, which had a lineup of 80+ lifters. This was by far the largest meet on Long Island since the Iron Island days. 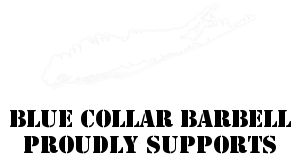 For the first time in years, it is safe to say that, not only is powerlifting back in Long Island, in New York, but it is growing at a rapid pace and Blue Collar Barbell is the training facility that is the place to be. There have been many lifters that have come and gone over the years, but our core group has never given up on the sport that has given each of us so much.